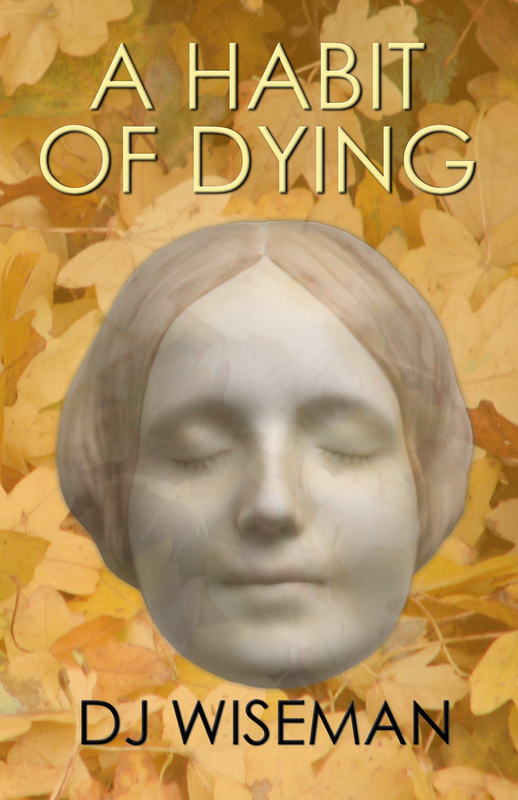 A Habit Of Dying is the compelling story of Lydia Silverstream and her attempts to reunite a family heirloom with its rightful owner. Amongst the box of old photo albums she discovers a sinister journal, both the key to one puzzle and an enigma in itself. Lydia’s enquiries take her from her home in Oxford to Cockermouth and the Lake District, to Cambridge, Essex and the Sussex coast. Along the way she meets Stephen, who becomes the sounding-board for her theories. As the original purpose of her quest is fulfilled, the potentially homicidal secrets of the journal emerge. Lydia’s worst suspicions appear to be confirmed when she uncovers the circumstances of the journal writer’s death. Reader reaction and press reviews have shown the story has a wide appeal, and has been strongly endorsed by readers of all backgrounds and interests. Read what they say here. "Subtle yet insistent mystery adds a satisfying, tantalising edge. Highly recommended." "This is a fabulous book. I couldn't put it down." "The writing is fantastic, painting a full 3D picture as the author weaves his magic." By the same author . . .